Prescription medicines are now the most commonly abused drugs among 12 to 13 year olds? 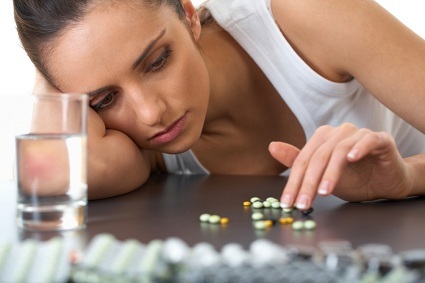 One in six teens have taken a prescription medication to get high or change their mood? One person dies every 19 minutes from drug overdose in the United States, and this increasing trend is driven by prescription painkillers? Through research, the Partnership at Drugfree.org found that Americans underestimate the impact that the abuse of prescription drugs and over-the-counter cough medicines has on teens today. Given the dangers, and relatively low levels of concern, an increased effort to educate parents and teens is necessary to raise awareness of the risks, particularly among teens. This effort comes in the form of The Medicine Abuse Project, a national campaign presented by the Partnership at Drugfree.org. This campaign is making an effort to educate teens, families, educators, health care providers, and other community members about the grossly underrated dangers of prescription and over-the-counter medications. The goal of the project is to prevent half a million teens from abusing medicine within five years. Over the course of the project, the Drug-Free Coalition of Tippecanoe County will work to keep the members of our local community plugged into this project. We hope that you will have the desire to stay connected to the information that is being shared and will make it your goal to educate those around you by using the information that you're learning. Impacting the use and effects of medicine abuse will require involvement from many. Will you join us? 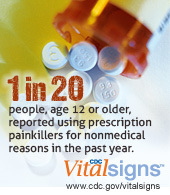 To learn more about the Medicine Abuse Project, visit medicineabuseproject.org.